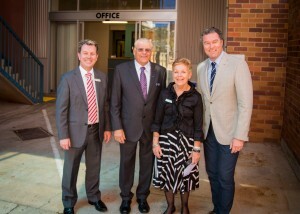 Horizons College held its official opening on Tuesday 16 September. 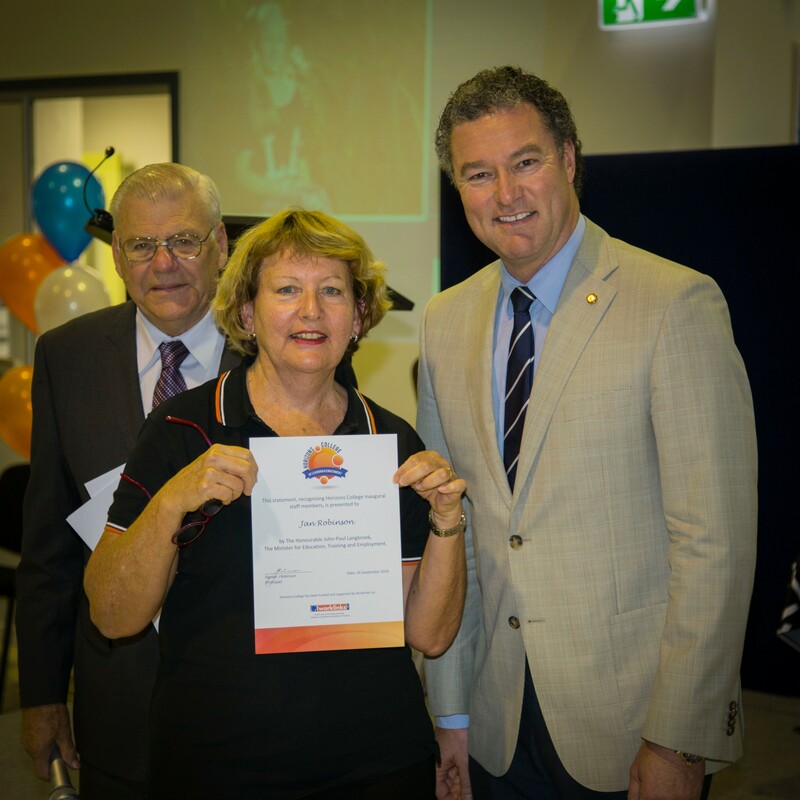 Minister for Education, Training and Employment John-Paul Langbroek conducted the opening, and presented certificates to inaugural students and staff members. At the same time this online pokies Australian pokies website started.